In this week's episode, Tony and Jon chat Notre Dame Softball players, Abby Sweet and Cait Brooks! They dive deep into the intricacies of softball and their big wins over some of the top teams in the country! Later in the show, they cover the time Cait hit Jon with a softball, the pair's Southern Californian roots and Lady Gaga's excellence! Notre Dame Softball opens their home season this weekend! Make sure to check them out at Melissa Cook Stadium or on the ACC Network Extra! Remember to rate and review!! 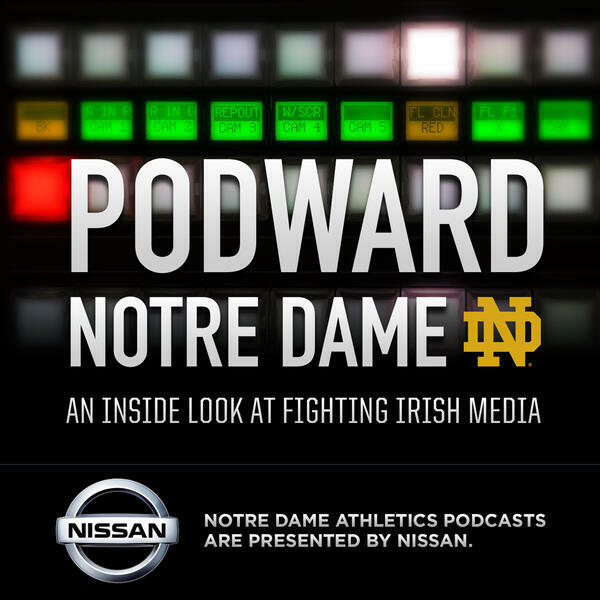 Subscribe to Podward Notre Dame here!